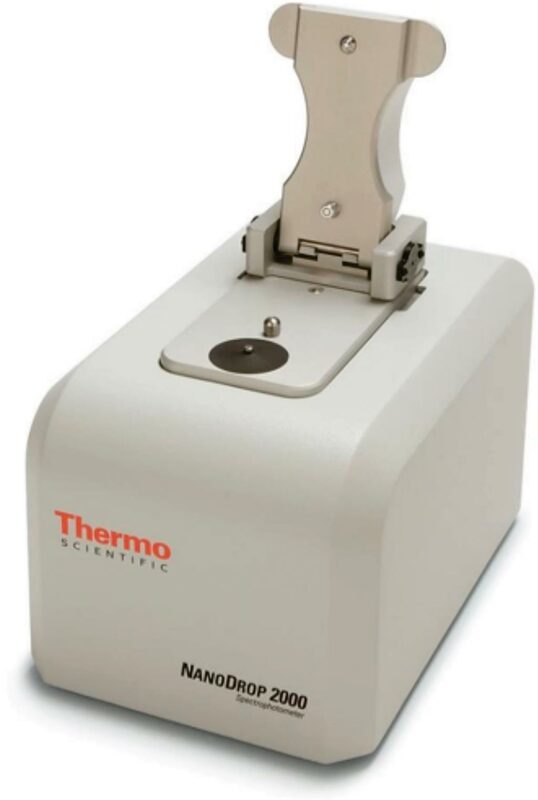 Image: The NanoDrop 2000 Spectrophotometer used to quantify and assess purity of DNA, RNA, and Proteins (Photo courtesy of Thermo Fisher Scientific). Crohn’s disease (CD), one of the primary inflammatory bowel diseases (IBD), is a chronic inflammatory condition of the gastrointestinal tract resulting from an aberrant immune response to the enteric microbiota in a genetically susceptible host. Distinct disease outcomes of CD are likely due in large part to variability in cellular processes that underlie the natural history of CD. Gut tissue expression of a microRNA called miR-31 in individuals with Crohn's disease may help in identifying subtypes of the chronic inflammatory bowel disease that show distinct features and outcomes. A large team of scientists working with their colleagues at the University of North Carolina at Chapel Hill (Chapel Hill, NC, USA) performed small RNA sequencing of adult colon tissue from 18 CD and 12 inflammatory bowel disease free individuals (NIBD) controls. Colonic epithelial cells and immune cells were isolated from colonic tissues, and microRNA-31 (miR-31) expression was measured. miR-31 expression was measured in colonoid cultures generated from controls and patients with CD. The team performed small RNA-sequencing of formalin-fixed paraffin-embedded colon and ileum biopsies from treatment-naive pediatric patients with CD and controls and collected data on disease features and outcomes. 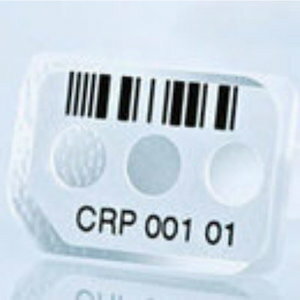 RNA was isolated from flash-frozen adult samples from surgical resections using the Qiagen RNeasy Mini Kit. 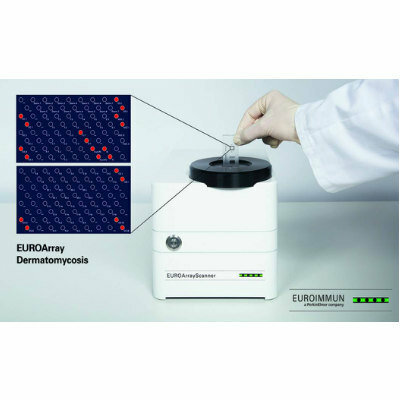 RNA purity and integrity were assessed with Thermo Scientific NanoDrop 2000 and Agilent 2100 Bioanalyzer. 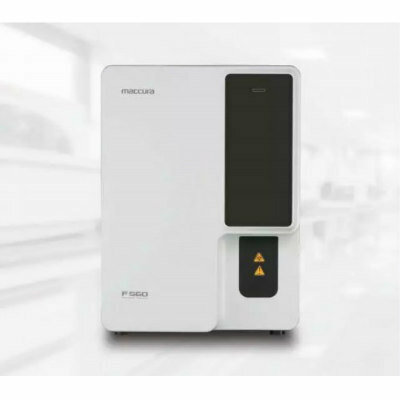 Small RNA sequencing was performed with the HiSeq 2500 instrument. Other methodologies employed included quantitative reverse transcription polymerase chain reaction (RT-qPCR), colonoid generation and analysis, and intestinal epithelial cell analysis. The team reported that small RNA-sequencing and microRNA profiling in the colon revealed two distinct molecular subtypes, each with different clinical associations. Notably, they found that miR-31 expression was a driver of these subtypes and, further, that miR-31 expression was particularly pronounced in epithelial cells. The team validated these expression differences through quantitative PCR profiling on another 40 adult cases and 29 controls, along with colonoid culture testing, while data from dozens of individuals with colon-like or ileum-like Crohn's disease pointed to poorer outcomes for those in the colon-like group marked by lower miR-31 expression. Low expression of miR-31 was more common in children who went on to progress to forms of Crohn's disease that called for surgical resection, the team noted, whereas none of the pediatric patients in the low miR-31 group progressed to that point. The team concluded that they had uncovered miR-31 as an identifier of CD but, more importantly, as a molecular stratifier of both pediatric and adult patients, an indicator of established disease phenotype in adult patients, and a predictor of clinical phenotype at the time of diagnosis in pediatric patients. These findings represent significant progress in molecularly defining the CDs, moving closer toward potential personalization of therapy and improving outcomes. The study was published on October 4, 2018, in the journal JCI Insight.